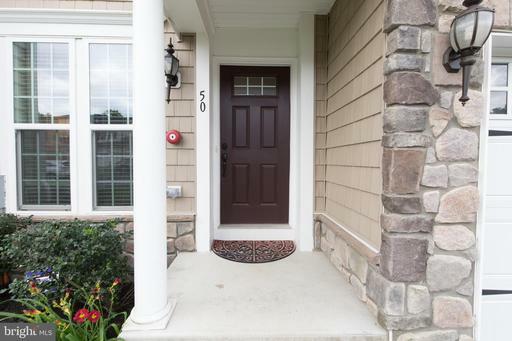 Welcome to Springfield Manor. 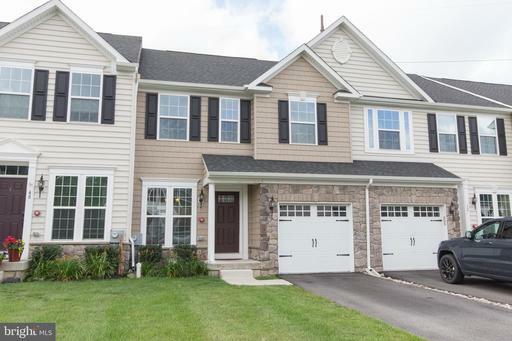 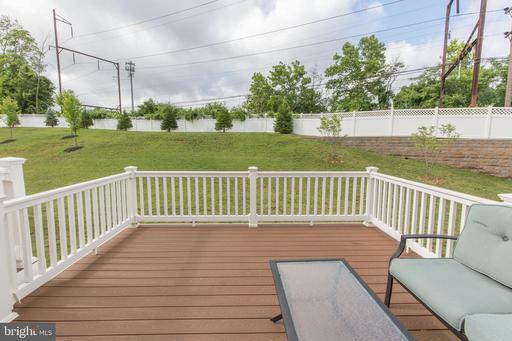 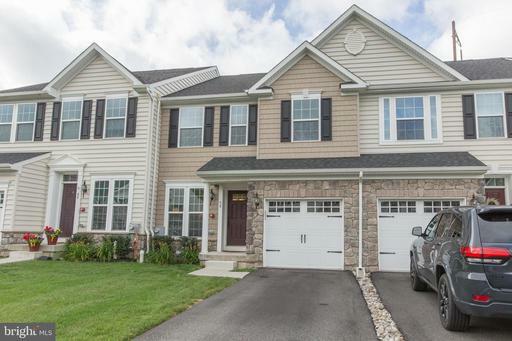 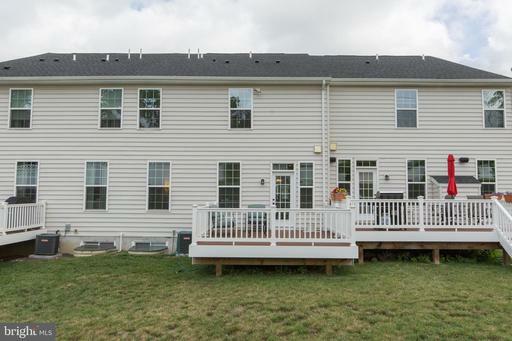 This luxury townhome community is located in desirable Springfield Township/School District. 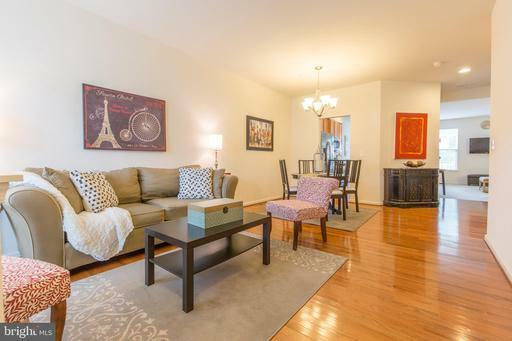 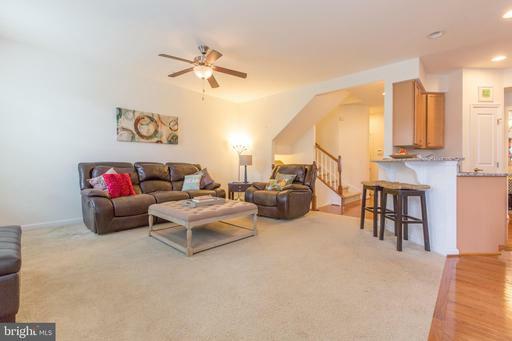 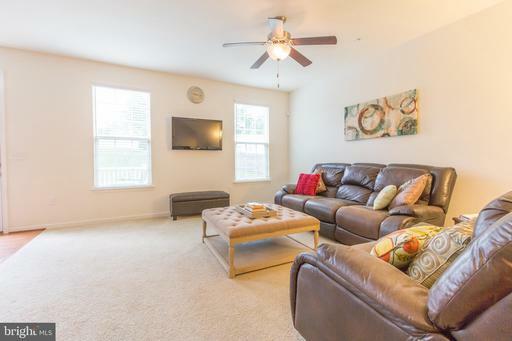 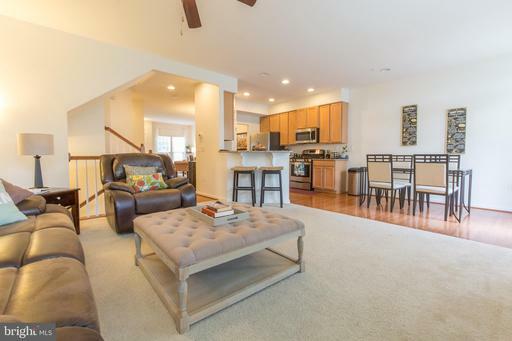 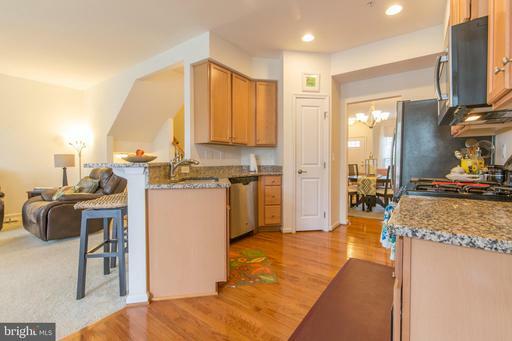 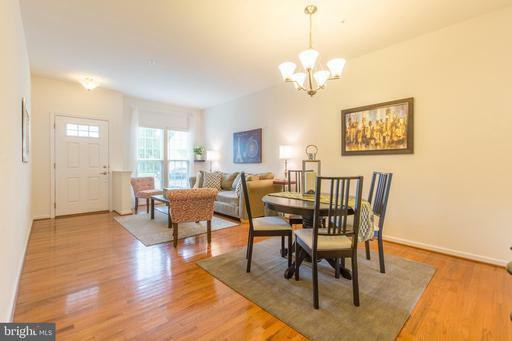 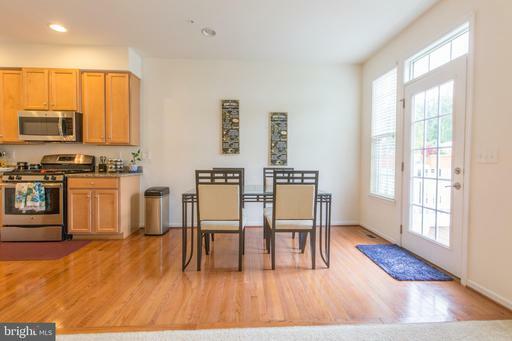 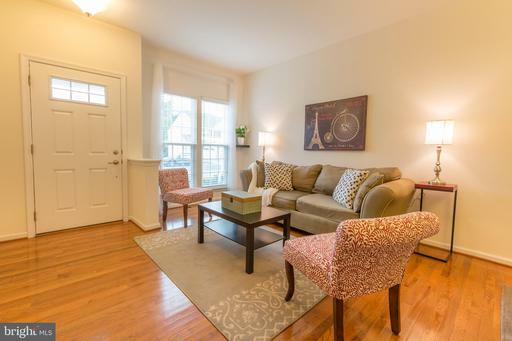 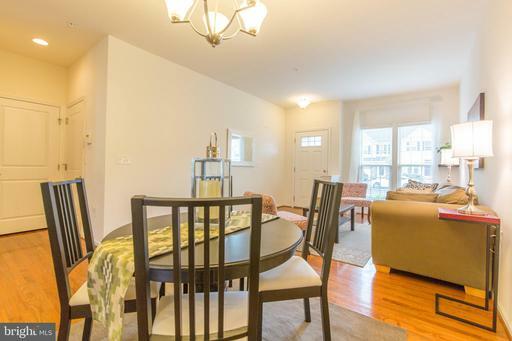 Townhome is a Northern facing home with 9 ft. ceilings and harwood floors on the main level. 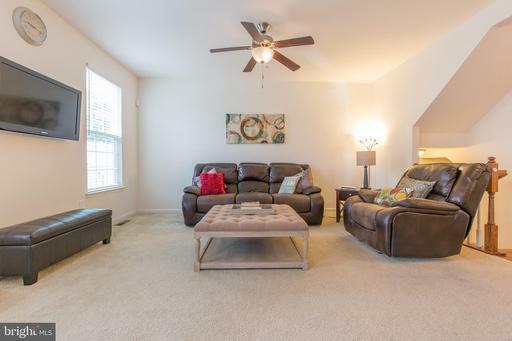 Enter into a Great room which consists of a formal living room, dining room, kitchen with upgraded cabinets, granite counter tops and breakfast bar with stainless steel appliances and breakfast area which opens to a family room with ceiling fan and carpeting. 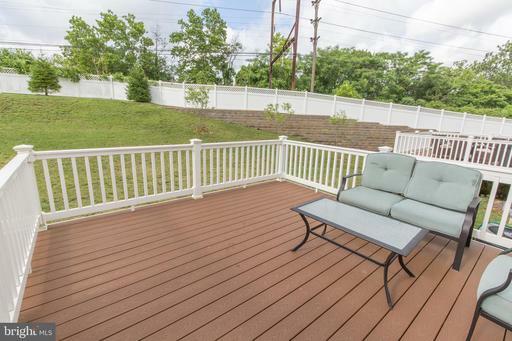 French doors lead to a 14 X 13 composite deck for relaxing and dining outside on beautiful summer evenings. 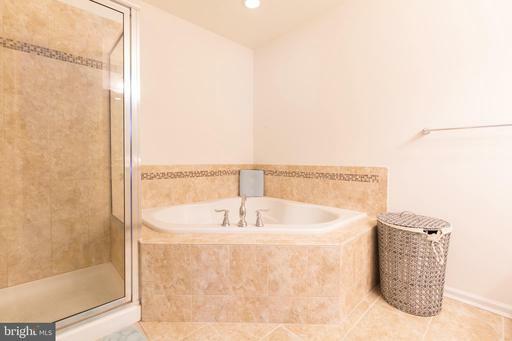 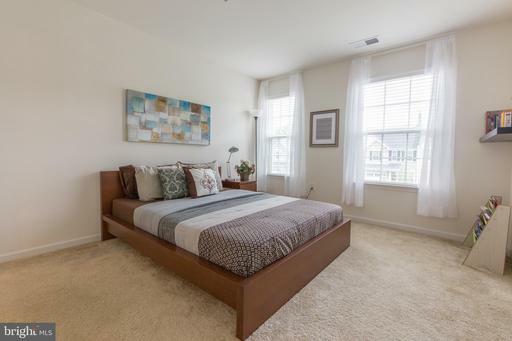 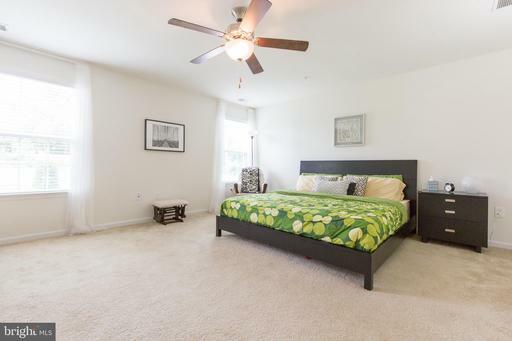 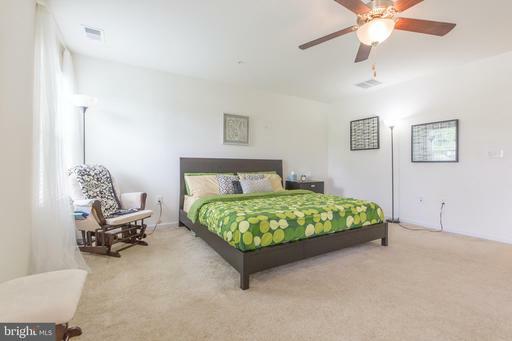 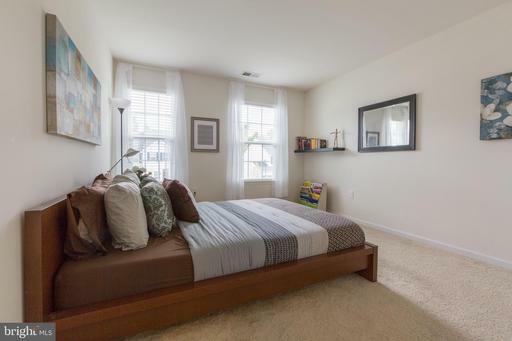 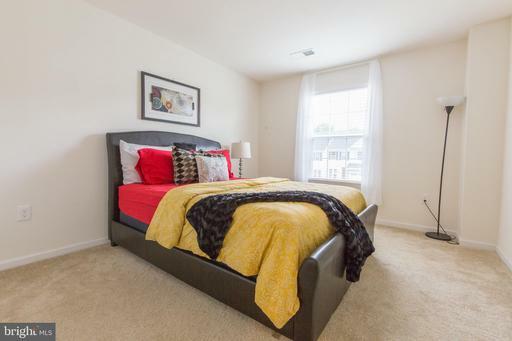 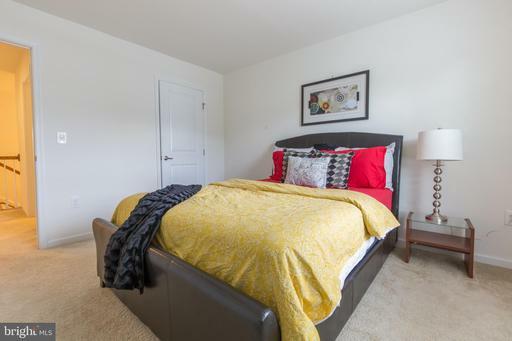 Second floor offers master bedroom with walk in closet, ceiling fan and master bathroom. 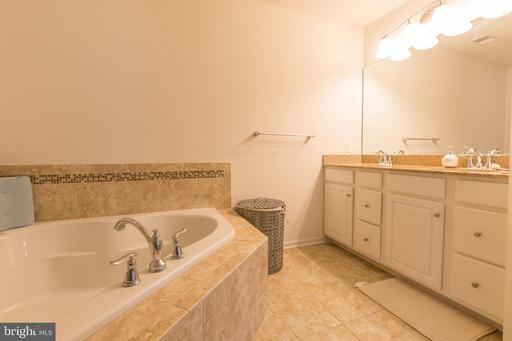 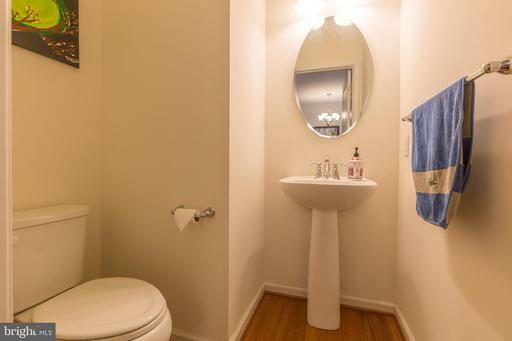 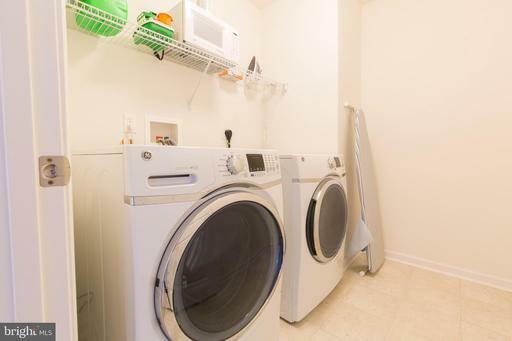 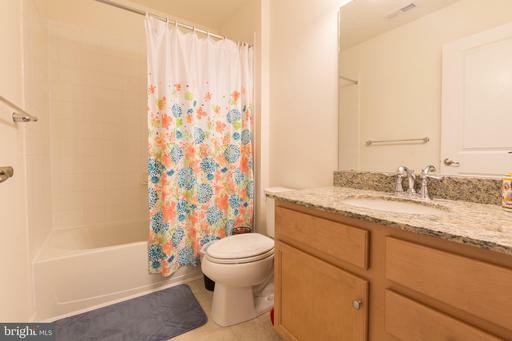 Hall bathroom along with two other spacious bedrooms and a conveniently located laundry closet are also found on the second floor. 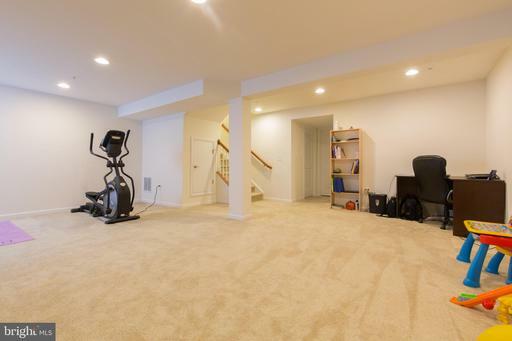 A finished basement completes this beautiful home which has a utility area and large storage room. 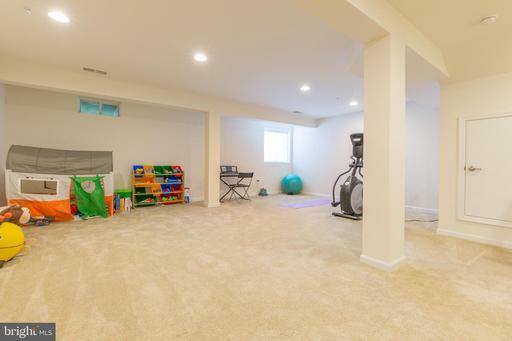 There is a one car garage with a deep driveway for multi car parking. This property is conveniently located to walking trails, train stations, shopping districts in Oreland, Flourtown and Chestnut Hill. 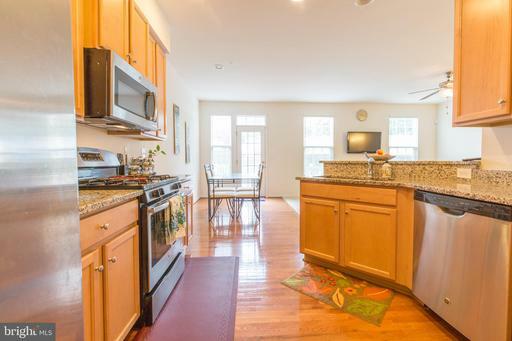 There are also many wonderful dining choices along with weekend entertainment. 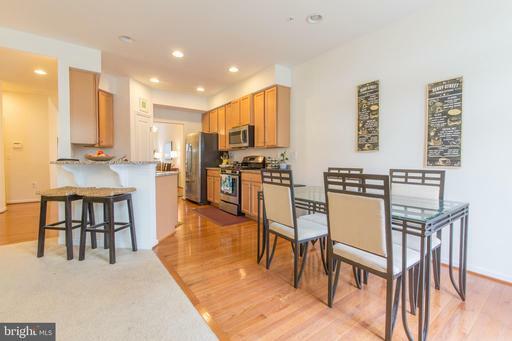 Very easy commute to Center City Philadelphia!